This was held on Wednesday, 28th June, 2017. Many thanks to Kay Chitty who retired as Secretary after serving so well in the role for several years. 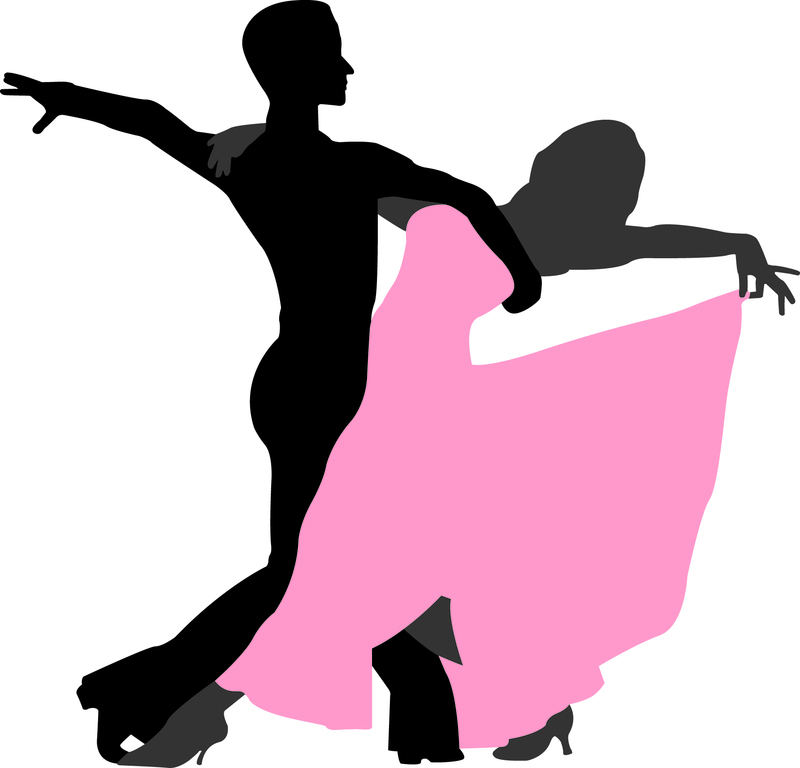 Visitors needing accommodation for the dances can obtain some information by clicking here.